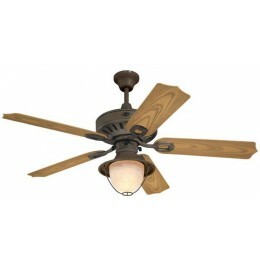 DIMENSIONS: 24" from Ceiling to Bottom of Light (with 6" Downrod Included); Weight 18.7 lbs. 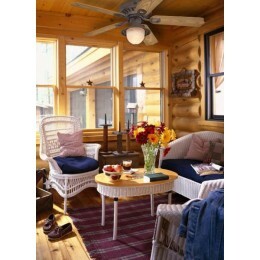 Relax outdoors with a comforting breeze, and a warm, cozy glow. 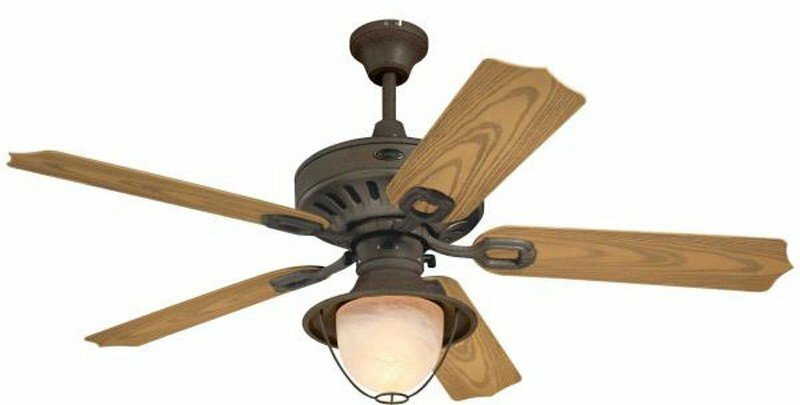 The rustic-looking, Lafayette LED ceiling fan creates a friendly, welcoming atmosphere, featuring traditional style and a charming lantern light kit. 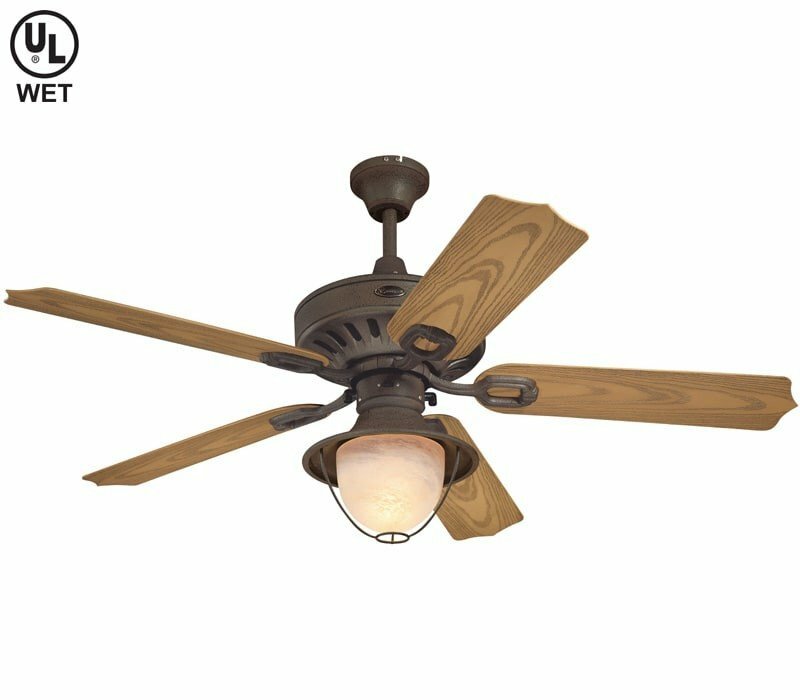 In addition to providing energy-efficient performance from a high-quality motor, the light kit includes a long-lasting LED light bulb that will shine for years, eliminating the need to change bulbs. 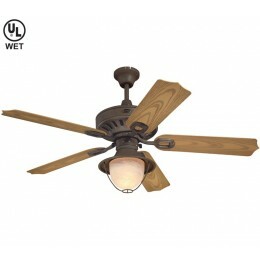 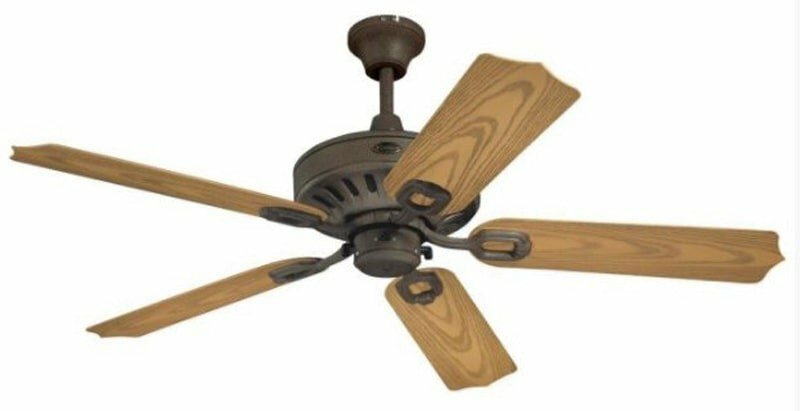 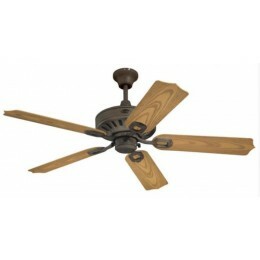 Durable enough to withstand the elements, the Lafayette LED fan has a weathered iron patina with weatherproof blades finished in oak. 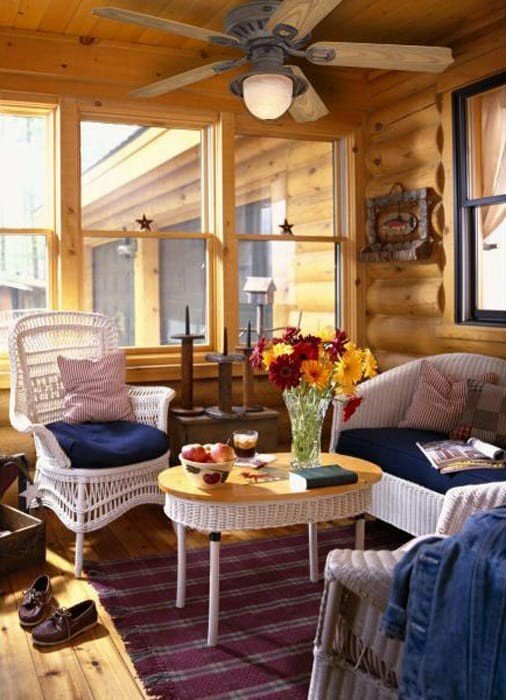 The yellow alabaster glass complements the warm finishes perfectly.